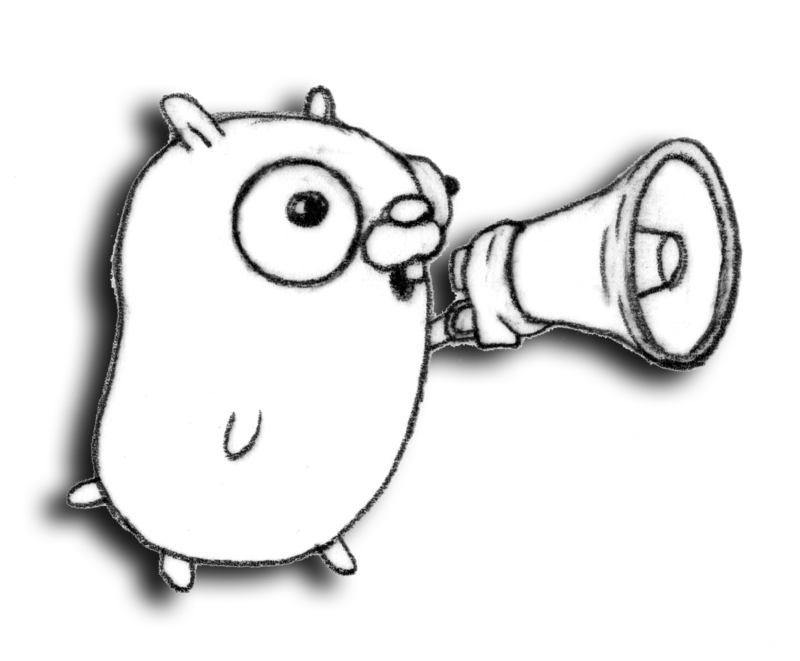 Go has become a critical tool in the arsenal of software development teams across Canada. Rated the “Most promising programming language” of 2018 in a recent JetBrains survey, the language has grown by leaps and bounds in the last year. Communities from coast to coast have popped up to support the language, and it’s become clear that there’s a strong appetite for a conference that can bring everybody together. Gocon Canada seeks to do just that. We’d love to work with you to grow the bonds between communities. Our goal is to host an event with strong technical discussions and plenty of opportunities to network, right here in Canada. Gocon Canada is the first Go conference in Canada. Non-profit event from the community for the community. We believe that diversity is an integral part of the success to the Go community and GoCon Canada. GoCon has set aside tickets for members of underrepresented groups who would like to attend the conference. Big thanks to the sponsors who made this initiative possible. To apply, simply complete this form before April 30th at 11:59 EST. Kira Systems, one of the fastest growing AI software companies in Toronto, uses sophisticated machine learning to help automate the review and analysis of contracts and other business documents. Fullscript is the leading software solution for online supplement prescriptions. We provide effortless dispensing and fulfillment for over 30,000 practitioners and over 600,000 patients across the U.S. and Canada. Our mission is to take the hassle out of integrative healthcare. At manifold.co we’re dedicated to changing the way developers and cloud services work together. You’re a very good developer… Probably. Regardless, you write bugs. That’s unavoidable. What is avoidable is wasting time trying to track down the cause of those bugs. ChainSafe offers intuitive, user-centric blockchain solutions. We are a dedicated team of developers from Toronto, Ontario, who met at local Ethereum Developer Meetups. Our team began to grow as we became involved in multiple Toronto based, blockchain related projects. Interested in joining the team? Send your resumes to careers@chainsafe.io. If you are interested in supporting this event please email us at organizers@gocon.ca or use our contact form. Don’t forget to check out our Sponsorship Prospectus! Subscribe to our mailing list if you want to receive updates about the event.